A beautifully illustrated book essential for every child's library. 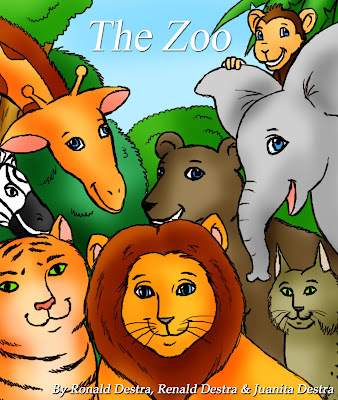 A day at the zoo may seem like fun, but something's going on, and the animals can't seem to get along with each other. 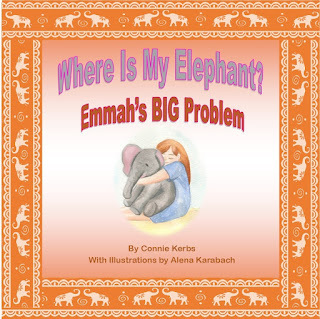 This incredibly fun and witty book was carefully written by the experts of the genre to make reading fun and appealing, and it's perfect for kids of all ages.